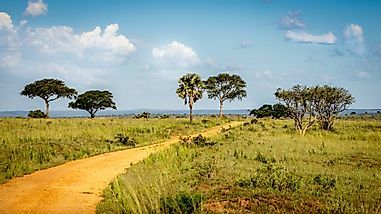 From birds to invertebrates, the populations of many of the continent's greatest treasures are teetering on the brink. 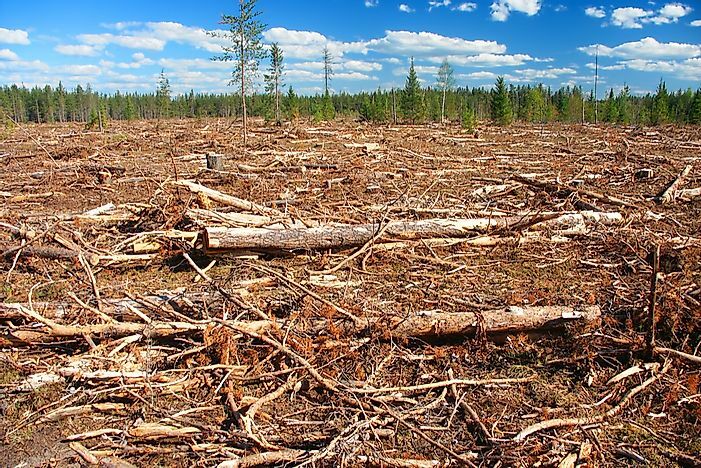 Habitat destruction is one of the factors affecting the endangered animals of North America. Similar to the situation in other parts of the world, North America is also losing its species at a fast rate. 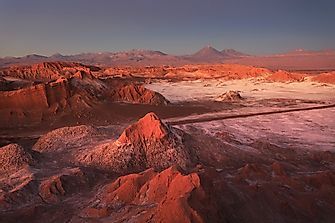 A number of wild species found on this continent are threatened with extinction. 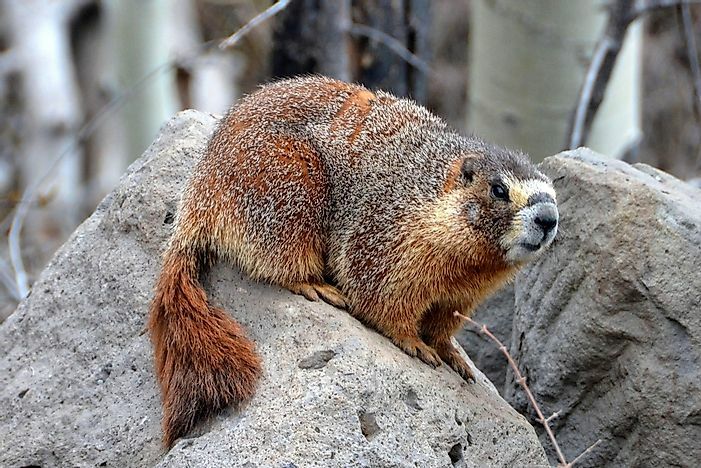 The Vancouver marmot (Marmota vancouverensis) is a critically endangered species of marmot inhabiting the open alpine habitat in the mountainous regions of Vancouver Island in the Canadian province of British Columbia. 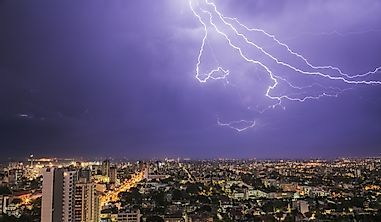 Habitat loss due to changing climate is one of the primary reasons held responsible for a decline in the population of this species. With the loss of open alpine landscapes under the influence of warmer temperatures, the survival rates and reproductive patterns of these marmots are being affected adversely. In 2003, the Vancouver marmot population plummeted down to an ever low of only 30 individuals. Realizing the urgency of the situation, the conservation authorities of the country decided to capture wild animals and breed them in captivity to increase their numbers. A large number of animals were thus shifted to Toronto Zoo, Vancouver Zoo, and other facilities within the country for captive breeding. The success of this program led to the increase in the wild marmot population to about 250 to 300. 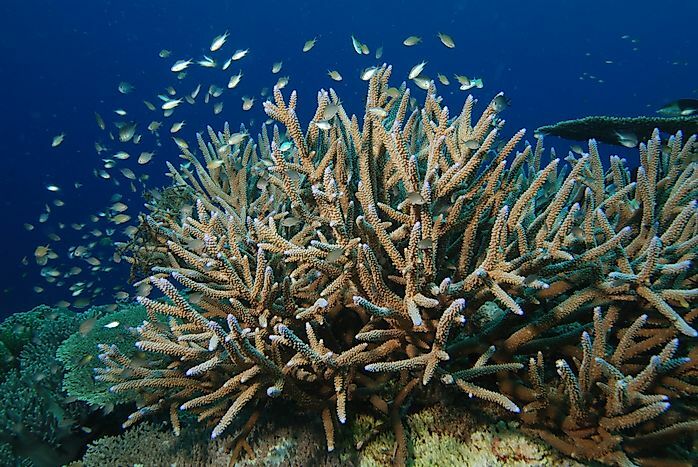 The staghorn coral (Acropora cervicornis) is a critically endangered species of coral found in back reef and fore reef habitats off the coast of the United States (US), Caribbean islands, the Great Barrier Reef, and some other parts of the world. The staghorn coral is highly susceptible to variances in temperature and salinity, factors which are influenced by the changing environmental patterns. Other factors leading to the decline of this species include extensive predation and disease outbreaks. Today, nearly 98% of the population of staghorn coral has been decimated throughout its range. The red wolf (Canis rufus) is a critically endangered species of wolf that is native to the eastern United States (US). This species once occupied range throughout the south-eastern US but currently, its range is highly reduced, and only 50 of this species remain in the wild. Several factors have been responsible for the extermination of red wolf populations such as persecution by ranchers, environmental diseases, parasite infestations, competition for food and other resources. The conservation efforts to save these wolves was initiated by the US Fish and Wildlife Service in 1973. Wild wolves were captured and bred in breeding facilities like the Point Defiance Zoological Gardens in Tacoma and the Bulls Island. The wolves were then reintroduced into areas where their population had gone extinct. Though classified as critically endangered by the International Union for the Conservation of Nature (IUCN), the Rabb's fringe limb tree frog (Ecnomiohyla rabborum) is considered to be extinct in the wild. This arboreal species of frog was known to inhabit the tree canopies in the forests of central Panama. 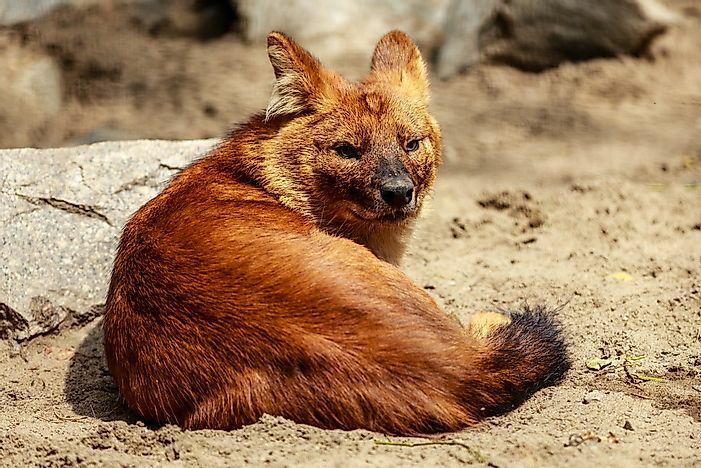 The species was discovered in the wild as recently as 2005 and formally classified in 2008. Despite the efforts by conservation teams to save the frog, a fungal disease triggered by the fungus Batrachochytrium dendrobatidis wiped out large populations of this frog. The last known female of this species perished in 2009 and presently only a single male Rabb's fringe limb tree frog survives in the Atlanta Botanical Garden. The Cozumel raccoon or the pygmy raccoon () is a species of raccoon endemic to the Cozumel Island, off the coast of Mexico. The raccoon primarily inhabits the mangrove forests, and sandy wetlands near the coastline of the island but small populations also exist in some other parts of the island. Only a few hundred raccoons survive today, leading to their classification as critically endangered by the IUCN. Developmental activities on Cozumel Island, especially for tourism purposes, is held responsible for decimating pygmy raccoon populations in the wild. 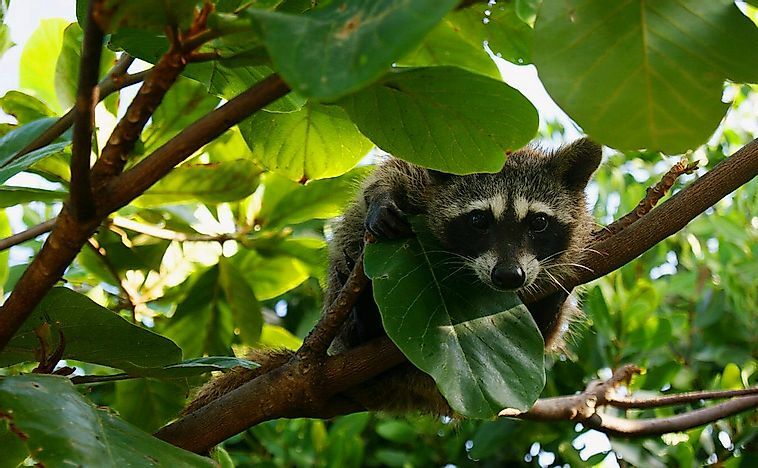 Invasive species introduced to the island by humans like domesticated dogs and cats have also spread diseases among the raccoon population. Conservation actions on the Cozumel Island have thus focused on preserving raccoon habitat by restricting the developmental activities on the island. 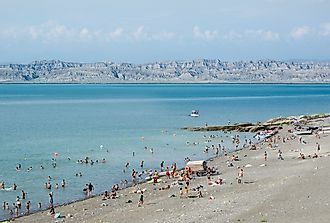 A bar to the entry of human owned pets to the island is also needed to conserve the raccoons. 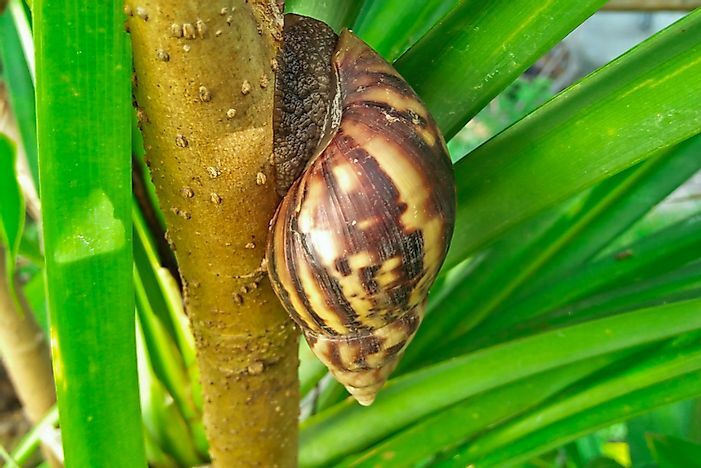 All the 41 species of Oʻahu tree snails, snails belonging to the genus Achatinella, are threatened today. These snails are endemic to the island of Oʻahu in Hawaii. Disturbances in the ecosystem caused due to human activities are responsible for the large-scale extermination of these snails. Collection by humans for extracting their shells, predation pressures, loss of habitat, low growth rate, and low fertility rate, have led to a rapid decline in snail populations. 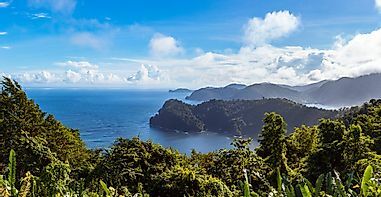 Species introduced to the island by humans, either accidentally or intentionally, like the carnivorous snail Euglandina rosea and several species of rodents, which feed on these snails, is the biggest threat to their survival. One of the most threatened species of marine turtles, the Kemp’s Ridley sea turtle (), is a critically endangered species primarily found in the waters of the Atlantic off the eastern coast US and Mexico in theAtlantic Ocean and the Gulf of Mexico. The turtle was extensively poached for its meat before it was assigned a protected status. Presently, the death of these turtles by entanglement in fishing gear (the bycatch phenomenon), water pollution, and habitat loss are the major factors leading to the rapid decline of this species. 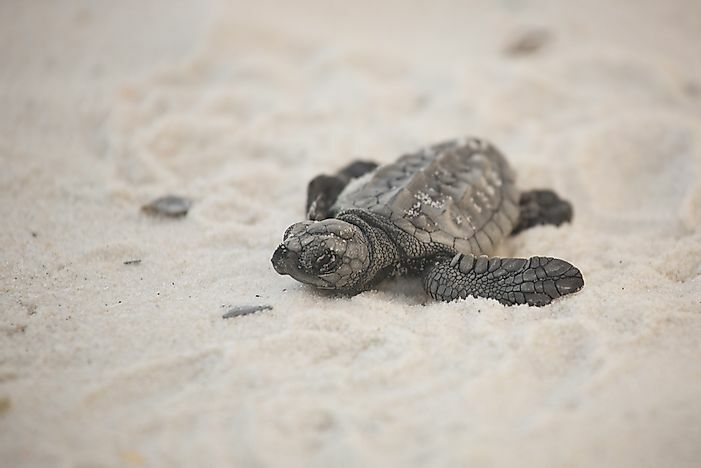 The Kemp’s Ridley sea turtle has a protected status in both the US and Mexico. The TED or turtle excluder device was innovated for use in fishing practices to allow the turtles to escape being caught by trawlers and other fishing gear. Captive breeding of these turtles, and in turn the reintroduction of these captive-bred populations into the wild, was also carried out. 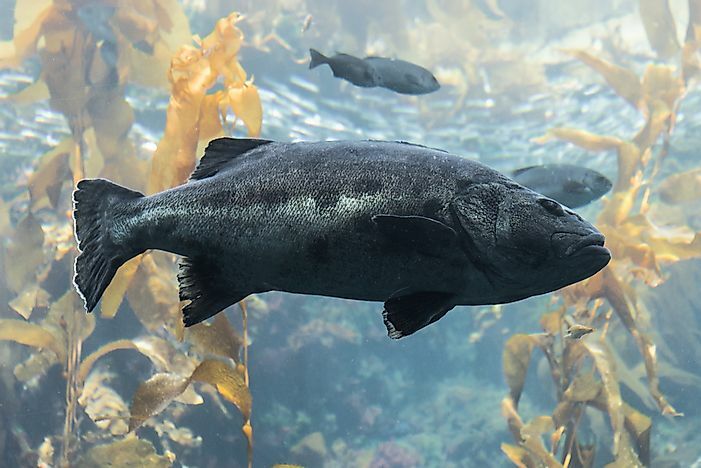 A critically endangered species, the giant sea bass (Stereolepis gigas) is found in the waters of the eastern NorthPacific between the Humboldt Bay and the Gulf of California. These fish occupy relatively shallow waters of the ocean in the tidal zones, near the shores and kelp forests. Commercial and sports fisheries have largely depleted the numbers of this species over a period of decades. Since 1982, all forms of harvesting of this fish species has been banned by the California Department of Fish and Game. 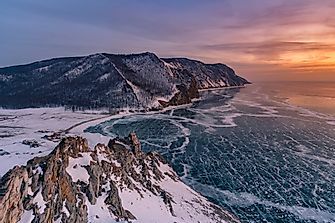 There is a general belief that the population of the giant sea-bass is recovering though sufficient proof supporting this claim is still lacking. A critically endangered species of bee, the H.J. Franklin’s bumblebee (Bombus franklini) occupies an extremely narrow range in western US. There are some claims that the bee is already extinct in the wild. The bee plays a crucial role in plant pollination of a significant number of wildflower species like horsemint and lupines. In 2006, the last sighting of Franklin’s bumblebee was reported. Habitat degradation, heavy use of pesticides, and high levels of commercial exploitation of the bees leading to pathogen spillage are some of the factors that have led to the rapid decline in Franklin’s bumblebee population in the US. The New World vulture species, the California condor (Gymnogyps californianus), became extinct from the wild in 1987. Indiscriminate poaching, habitat destruction, and death by lead poisoning led to this decline. With only a few birds remaining, the US government ordered the capture of all the remaining wild birds before they too completely disappeared. 27 wild birds were captured and subjected to breeding programs at the San Diego Zoo and the Los Angeles Zoo. In 1991, some condors were reintroduced into the wild. Today, the bird inhabits range in parts of California and Utah in the US and Baja California in Mexico. 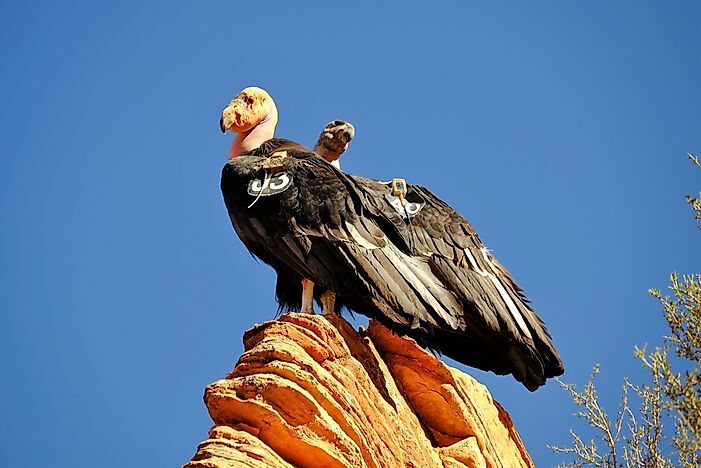 The California condor is presently labeled as critically endangered by the IUCN.